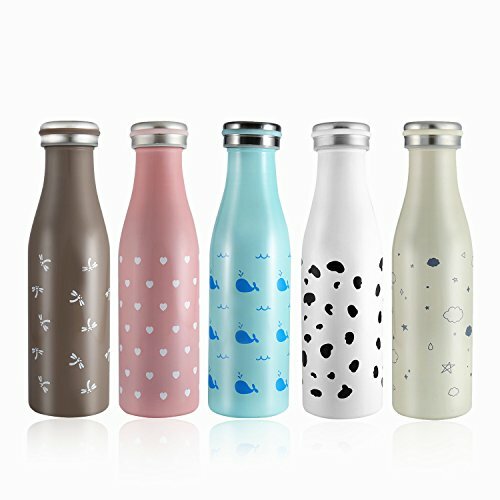 When you are purchasing a gift, what do you consider? Is a person’s lifestyle and interests near the top of the list? In my family, there are several of us that can be described as interested in healthy living. 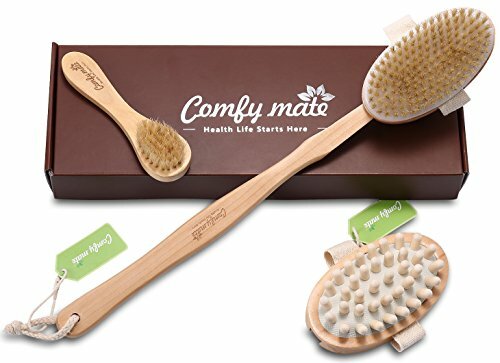 While it is in the middle of the holiday season as I write this, these amazing gift ideas for the natural health enthusiast could be used year round. 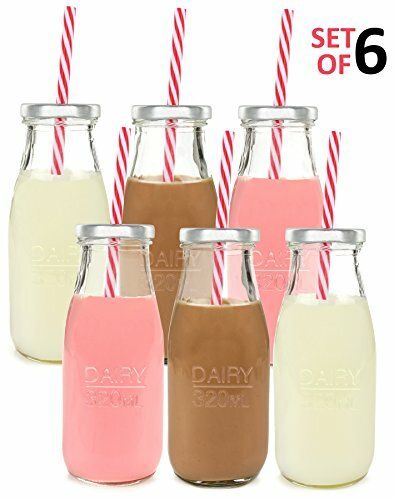 I know that I’d love a few of them for myself. Note ~ Purchasing through the Amazon affiliate links may result in a small commission for this site. Many thanks to anyone who chooses to support Life Beyond Kids with their purchase. 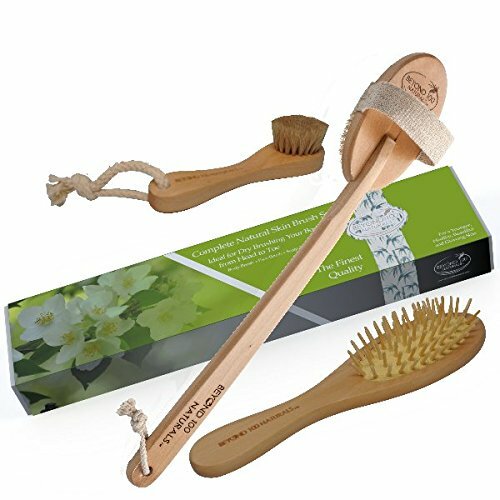 Dry skin brushing is a popular way to exfoliate the skin while also relieving stress and anxiety. Essential oils are good for mental and physical ailments, but particularly helpful with stress. Stress is also something many people deal with during the holidays. While most of my personal essential oil collection is from Young Living, I also own some from Plant Therapy. New Year’s resolutions come close on the heels of the holiday season. Many people like to set fitness goals. Rather than a gym membership, give them something to help get that exercise done at home. I’ve been a Beachbody Coach for years and have a serious love of many of their workouts. The ultimate exercise for anyone interested in natural health remedies is yoga. 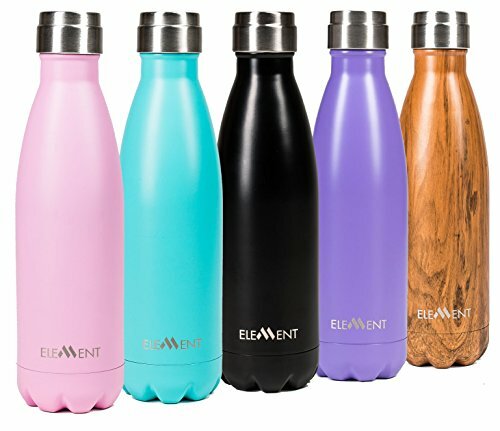 Take a look at some of these yoga products that can help your recipient work on those poses. 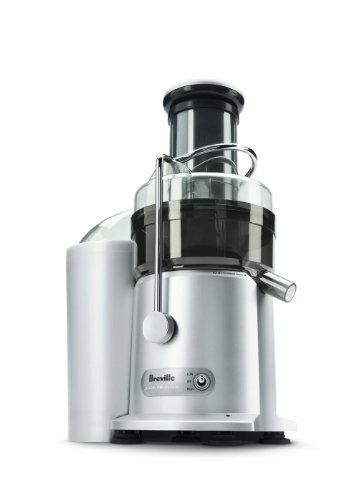 Juicing has been trending for a while, and isn’t going away any time soon. 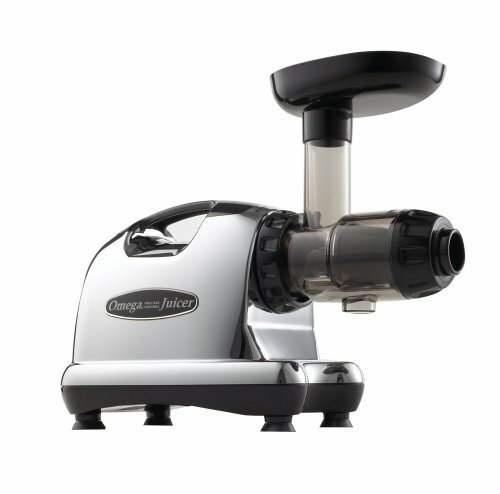 I’ve seen wonderful health benefits from juicing and have used a few different juicers over the years. 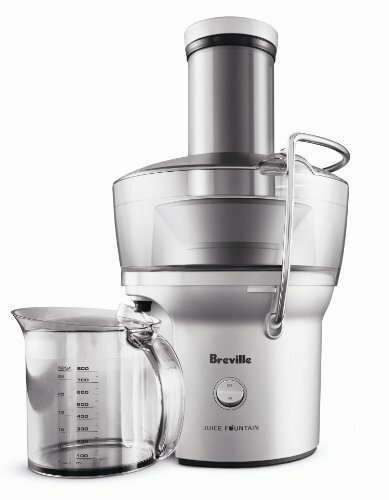 I currently use the Breville Compact and have the Omega masticating juicer on my wish list. Someone who is interested in natural health is sure to be interested in using herbs. Herbs have so many uses, from making skincare products to adding to a tea for curing the cold.